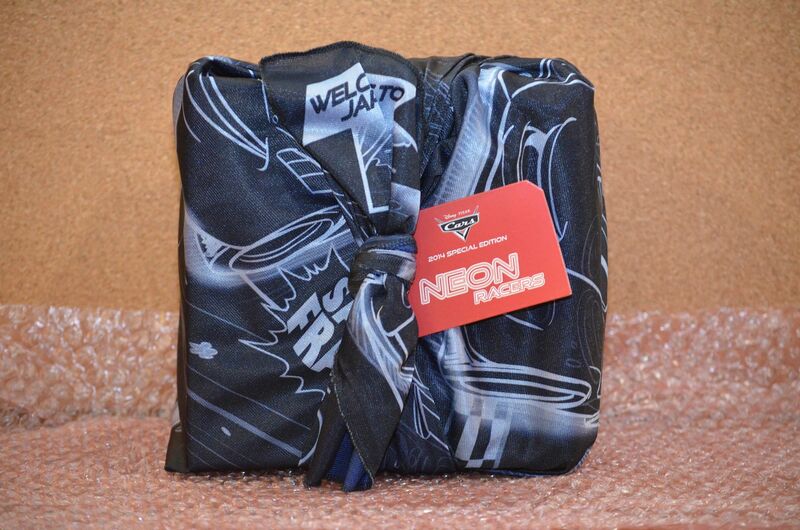 Please post your May 2015 trades and online purchases in this thread... many thanks. Picked up a Frank today from a local trader and board member here. 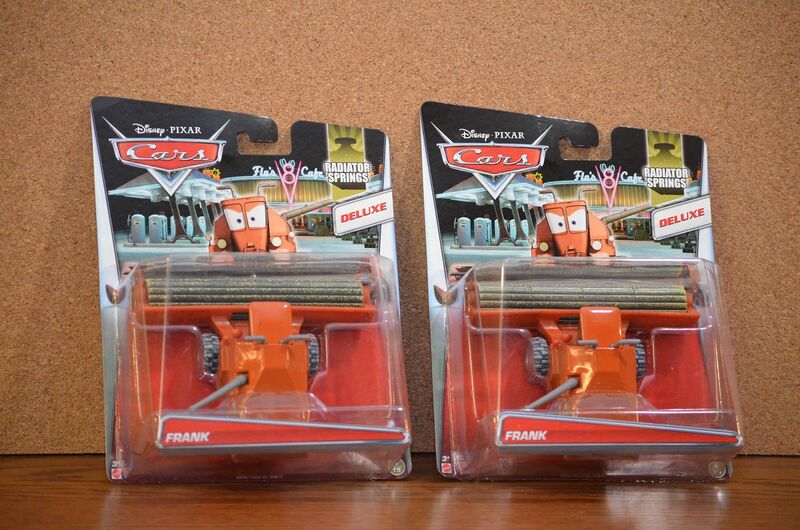 Maybe I'll finally get to open a Mattel Frank. 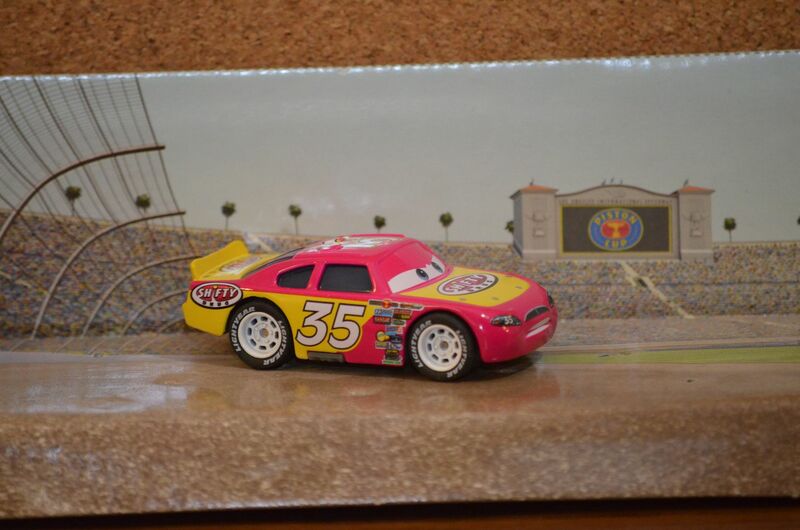 I've owned a Disney Store version for years, but it will be nice to have one the kids can play rough with. 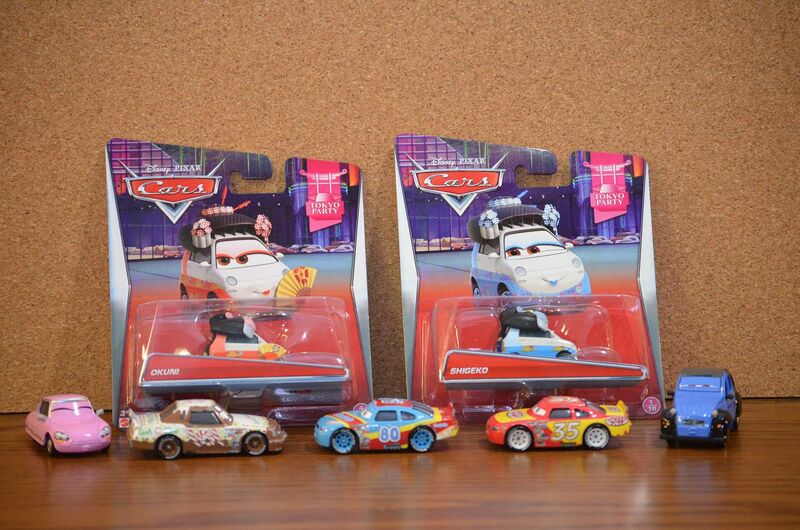 I'm not sure that I have a full set of Neon Racers to open as well as a set to keep carded. 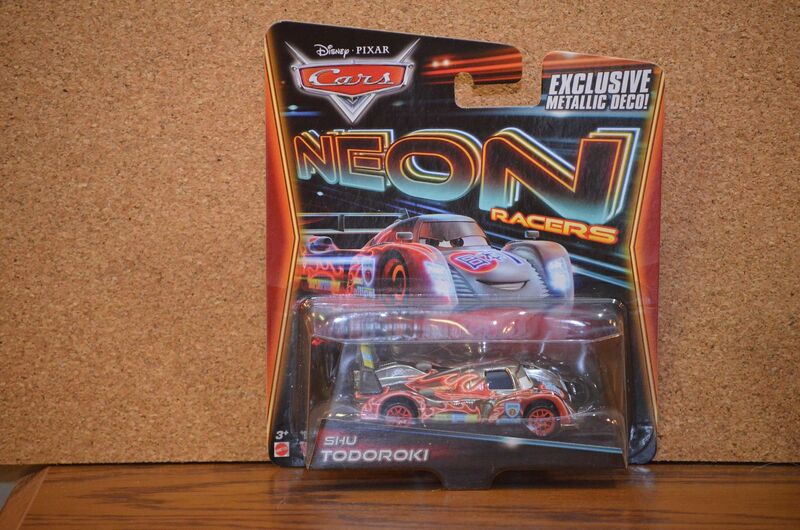 I don't have the SDCC Neon Racers yet for myself but may end up getting one. 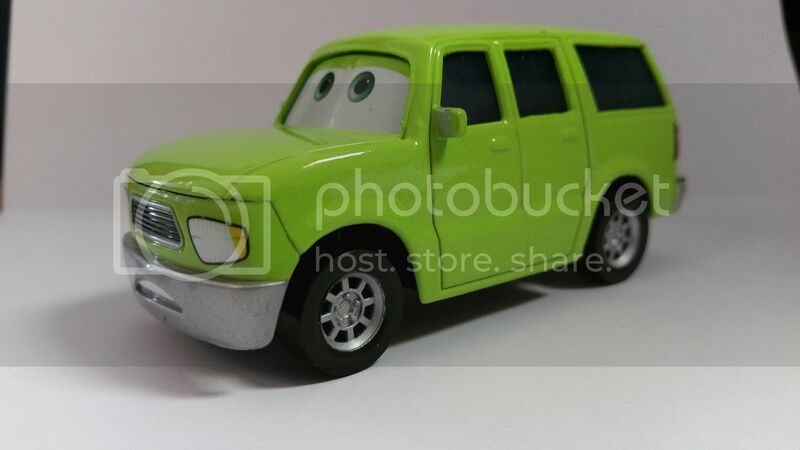 I knew Scavenger would do a great job swapping the Car bodies. I also found another package from Chad that I'd forgotten to open that has 2 Todd and 4 Chase Magen. 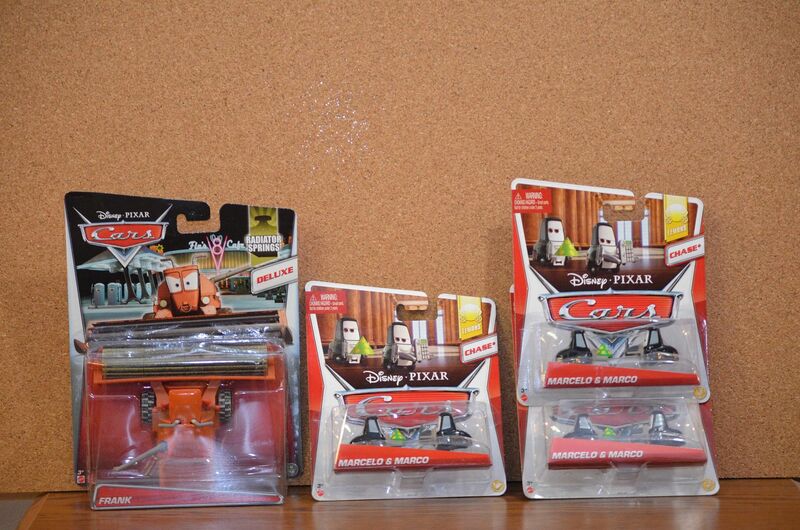 Many thanks to all who helped out with these Cars... it's great to have Cars friends. Great stuff Chris! I gotta make myself one of those Pink Shifty's now too! Got the Dr in the mail today from a friend on Facebook! Been after this guy for awhile, happy to finally add to the collection!! 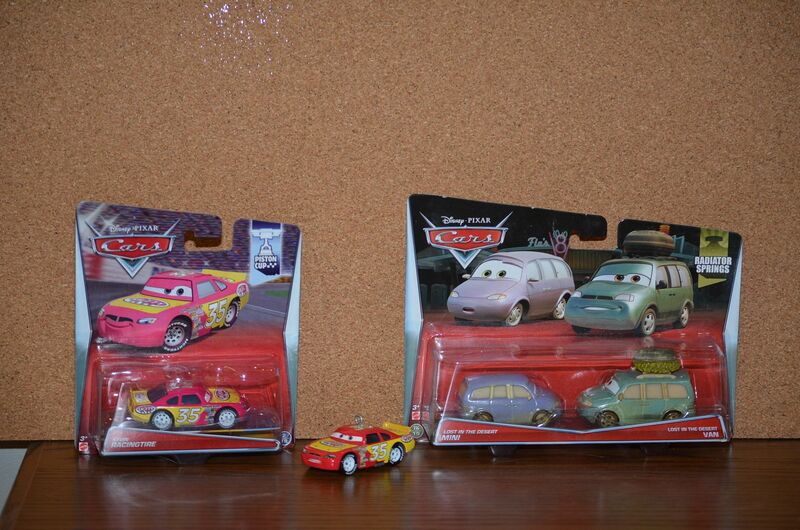 Got a package from cac1959 with the 3 Piston Cup racers that have been released in the last few years that I didn't have yet. 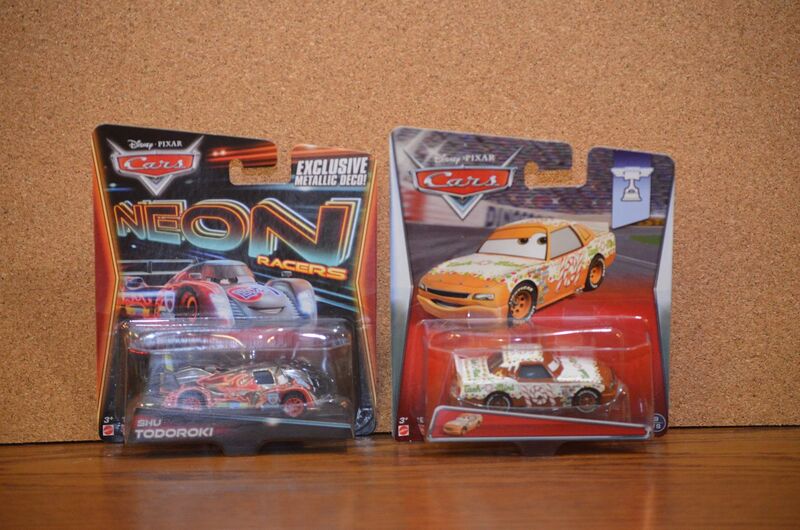 My son has recently taken an interest in the Piston Cup racers so instead of taking them out of the display case, I've been picking up the recent rereleases of them. We are now current. 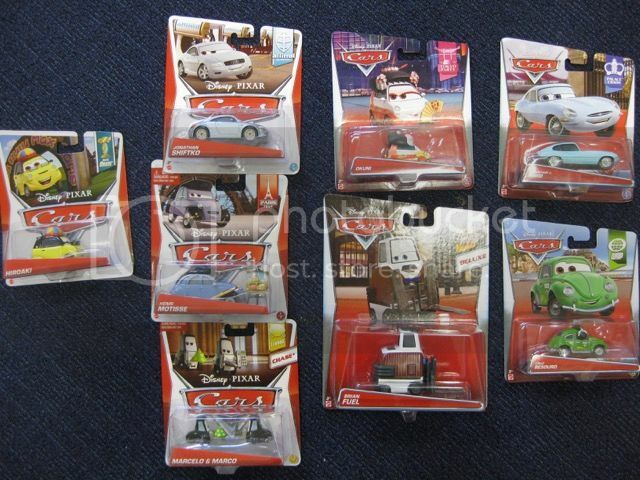 Most of these cars haven't been released in Australia. 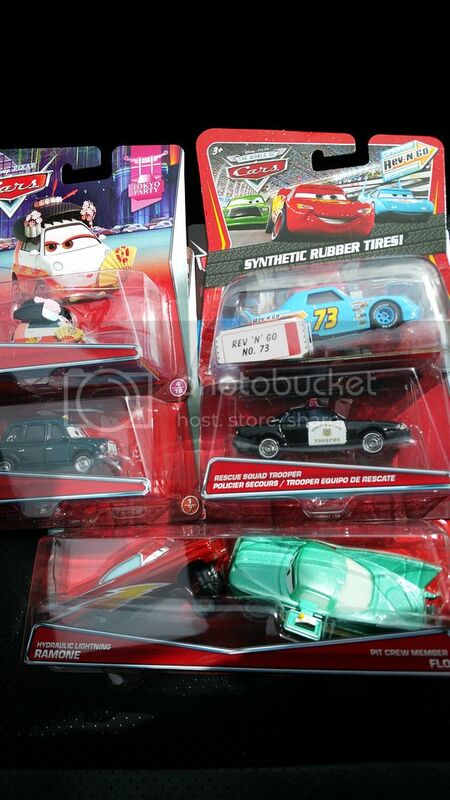 Case L was released just before Christmas but the present buying public beat me to the cars I wanted! Last edited by Silver Frosty; 05-08-2015, 03:38 AM. Some new additions, first for a while as it's all quiet in the U.K....! Last edited by VANDANCE; 05-12-2015, 01:38 PM. Oh I almost forgot, this fella arrived today he is an e-Bay score. Now I need to track down the rest of the AWOL boot camp! 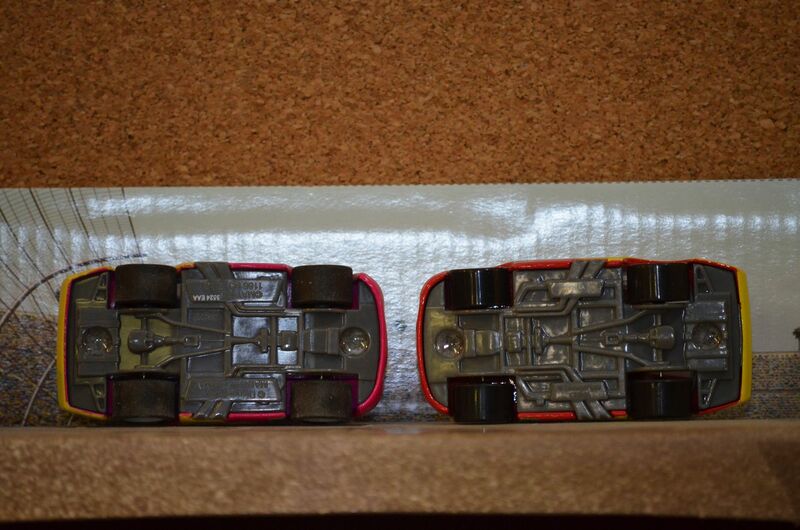 Happy to have some new Ice Racers in the collection. 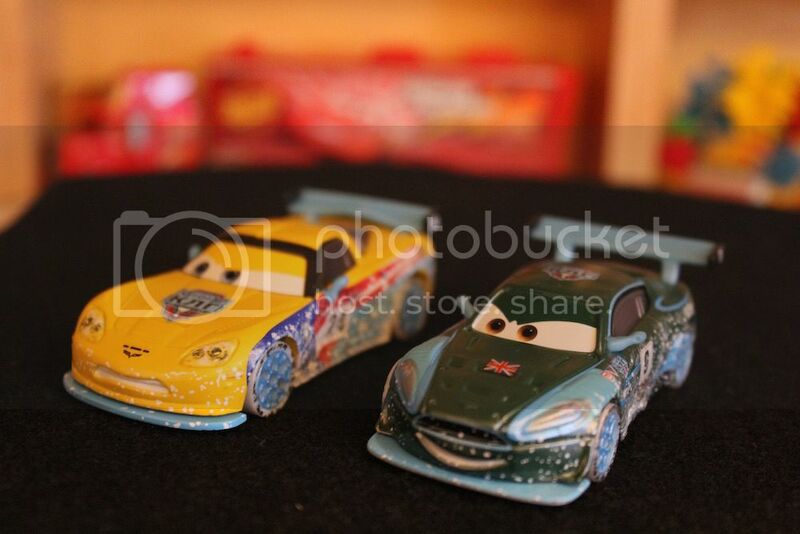 The new Ice Racers look great. 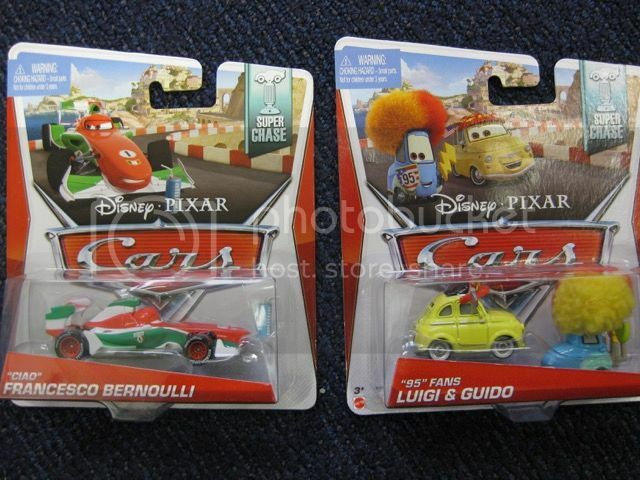 I managed to find Francesco recently but not yet seen Nigel or Jeff in the shops. Will these be the last of the Ice Racer releases? Not even seen the short film yet!